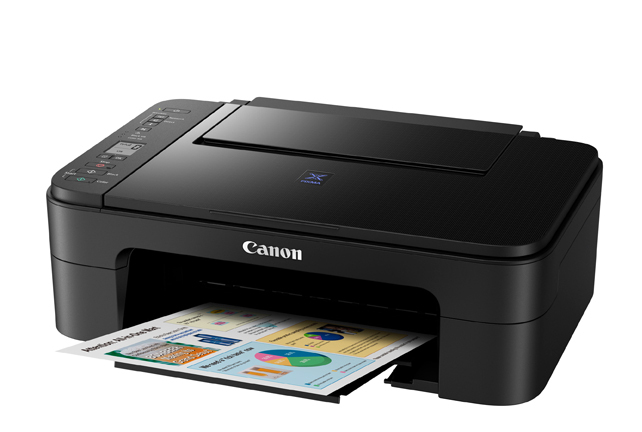 Canon introduces the new PIXMA Ink Efficient E3170. The PIXMA E3170 delivers high-volume, low cost printing at up to 400 monochrome documents, and 180 pages for color documents. With its built-in Wi-Fi capabilities, the E3170 can be installed in any home within a local wireless network. 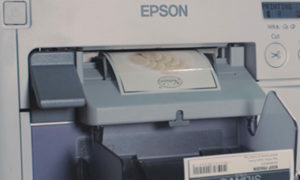 Even without a wireless router, the E3170 is able to support direct wireless connection to smartphones and tablets for printing of documents and photos. 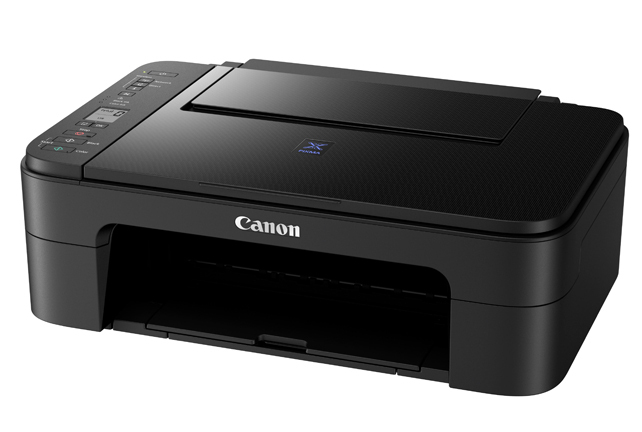 When paired with the Canon PRINT Inkjet/SELPHY app, users can print and scan using their iPhones, iPads, or any Android OS device. 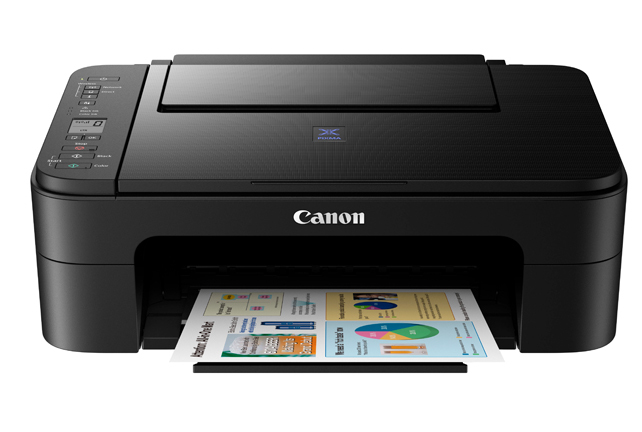 From the app, users can also view remaining ink levels, make changes to printer settings, and register their printers to new cloud services. The PIXMA E3170 comes equipped with a segment-LCD display with intuitive icons that guide the user through all operations from wireless setup, to making multiple copies using different document sizes. The operation panel features one-touch switching to direct wireless connection and back to standard network infrastructure mode. 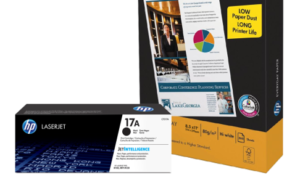 For document output, the printer is capable of printing at 7.7 images per minute (ipm) when printing in black and white, and 4.0 ipm when printing in color. 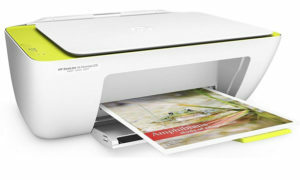 Images can be printed with borderless settings for 4R, 5×5 and 5R sizes. The printers also support intelligent power management in the Auto Power ON/OFF setting, allowing automated shut down after a period of inactivity, and powered up again when a print job is received. This setting can be configured using the printer driver, or using the PRINT Inkjet/SELPHY app.